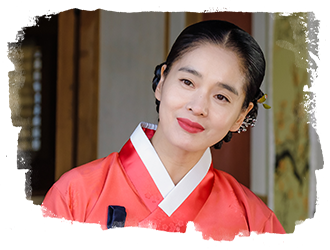 The drama will feature a love triangle between the king, the clown, and the queen, and is about a love that transcends class and the law. Finally a confirmation for the two leads. 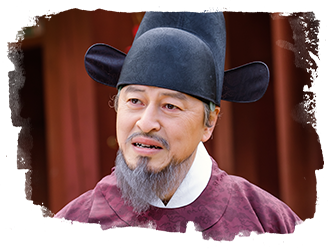 I'm so happy to see Yeo Jin Gu back in a sageuk! 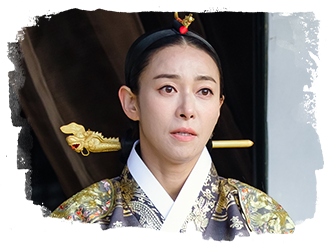 Lee Se Young of Jang Geum drama? Long time no see her. 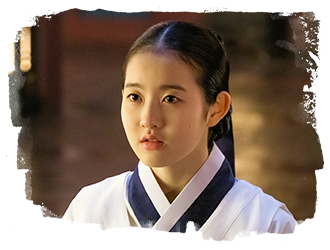 They look good in hanbok. 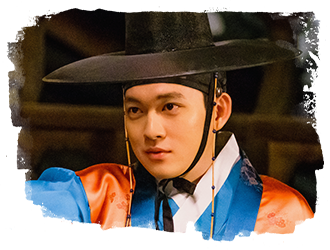 EDIT: Seems like he won't be playing Gwanghae in this remake and that it will be a completely different character. 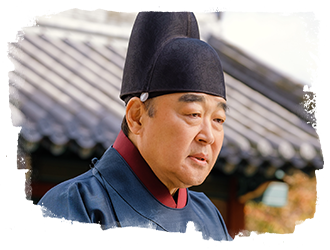 According to articles, the king's name is going to be "Lee Heon" and Gwanghae's name is actually "Lee Hon". 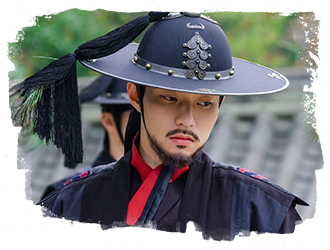 I think they are deliberately doing this so that there won't be an issue with Jingoo's age in the drama. 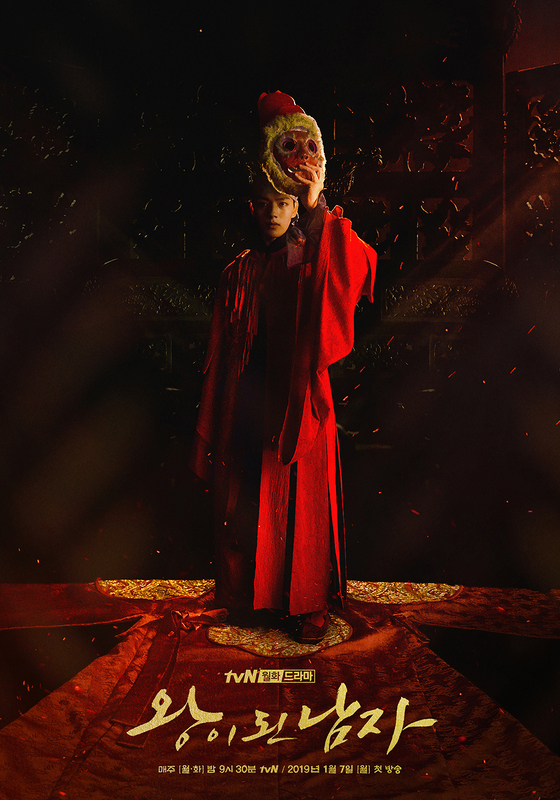 While reading the synopsis I was like "Hmm it sounds familiar, I saw a movie like that the other day" and indeed it's the remake of Masquerade with Lee Byung Hun. 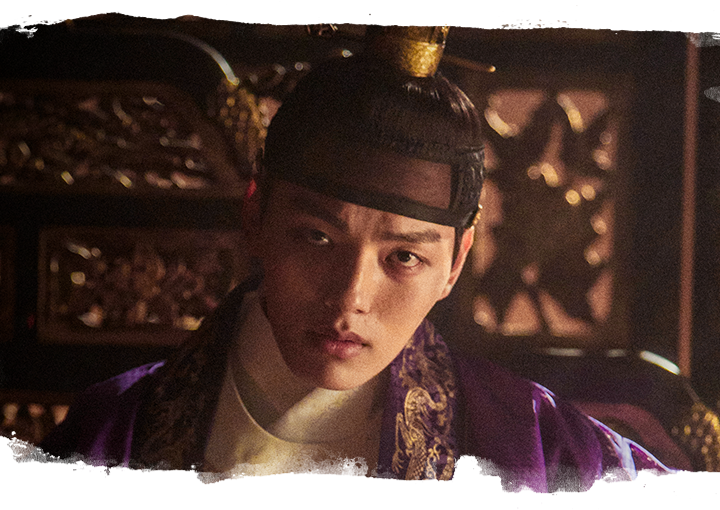 I love Yeo Jin Goo, I love sageuks, and I enjoyed the movie so count me in. I wonder if they had worked together before (as child actor and actress). 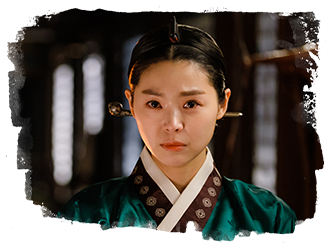 They haven't although they have already appeared in the same production before (Missing You). 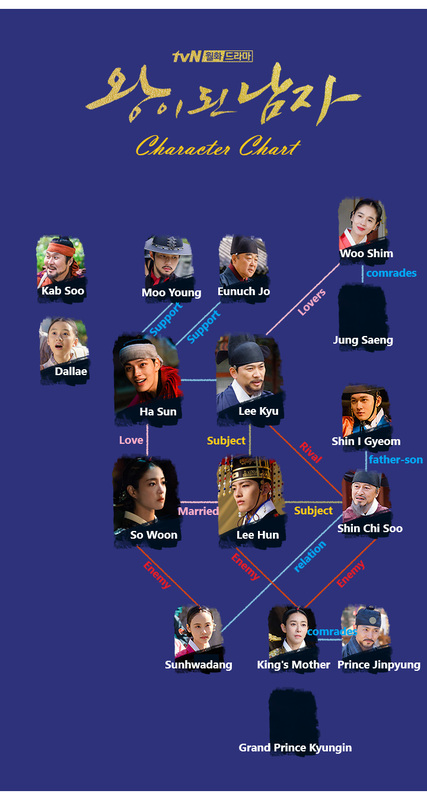 Jingoo played the young version of the male lead and Seyoung played the male lead's younger sister. 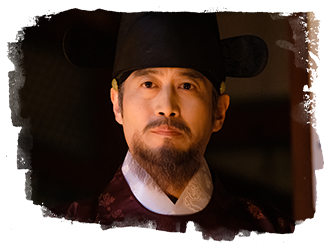 BTW the title is now officially The Man Who Became King (왕이 된 남자). 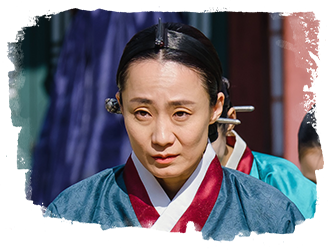 Director is Kim Heewon and the writer is Kim Seondeok and production is Studio Dragon. 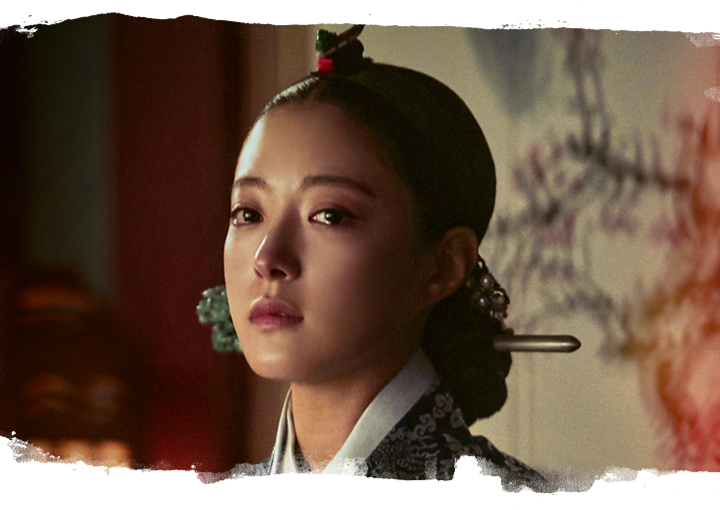 The movie was quite serious and the actors were all mature (tho HHJ was still young at that time). Since both the leads for the drama are still young, so i guess they have to make the drama more light atmosphere/vibe for the young viewers? With that said, I'm so hyped with this casting! Also, I saw on IG that today's the script reading for the drama, from 2PM-6PM KST. 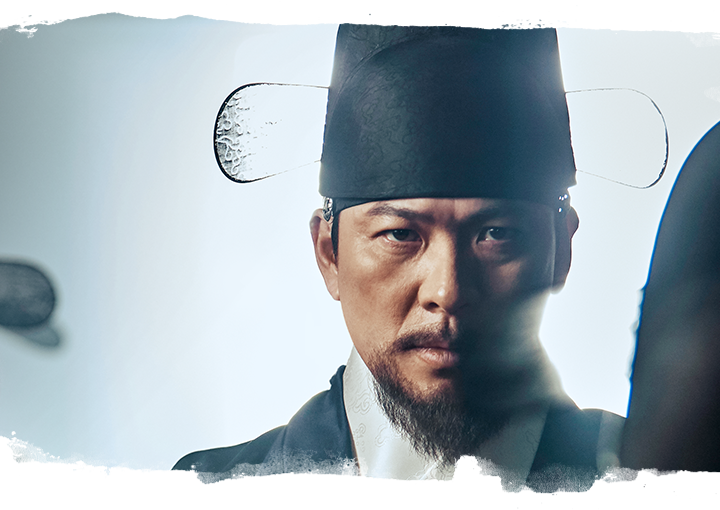 Filming for The Man Who Became King starts today. Someone on IG saw Jingoo filming in House of Choe Cham Pan today. Does this mean Yeo Jin Gu has wrapped up filming for the Absolute Boyfriend remake? Or will he join later? This is what worries me. It seems like ABF filming has been extended until November (although ABF was supposed to wrap up by October) and he was actually filming ABF yesterday, and now he's filming TMWBK. This schedule is insane. And he's actually portraying 2 characters in TMWBK. And unlike the movie, it looks like the king in this remake won't be poisoned like in the movie. I hope he doesn't overwork. He looked healthy yesterday while filming ABF though. So I keep positive thoughts that he knows what he is doing and that his manager keeps a good eye on him. 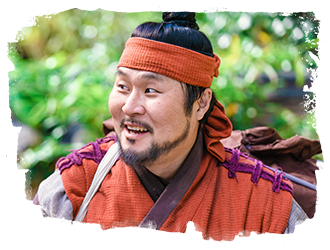 I think it's good though the weather is mild now, so he doesn't sweat in the heavy sageuk attire. I totally agree! ♥ His manager seems to be a really great guy who truly looks out for him! Jingoo was teased by his seniors that he's a good drinker and Jingoo said he's not, and he only shows his drunken side to his manager who would give him a piggyback ride whenever Jingoo's too drunk. 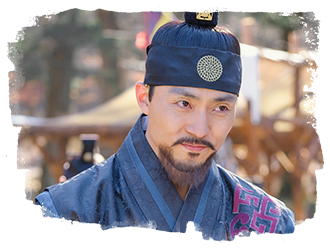 There was also a time when Jingoo wasn't an adult yet and Sol Kyung Gu would slide him some drinks, and his manager would block it and drink it instead. So yeah, his manager really looks out for him. I hope he'll always be healthy and his schedule is something they have fixed beforehand... so that he won't get too overworked. 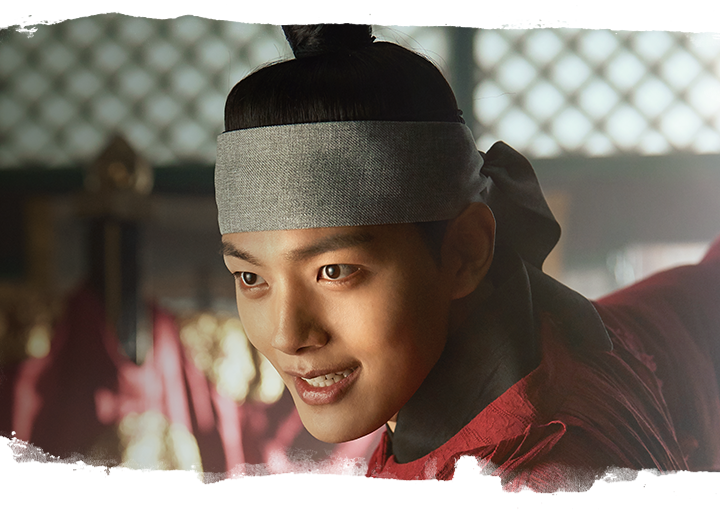 Based on Yeo Jin Goo's latest IG post, I think he is now filming in Hwangmaesan in Gyeongsangnam-do, the Choi Cham Pan House was also in Gyeongsangnam-do. 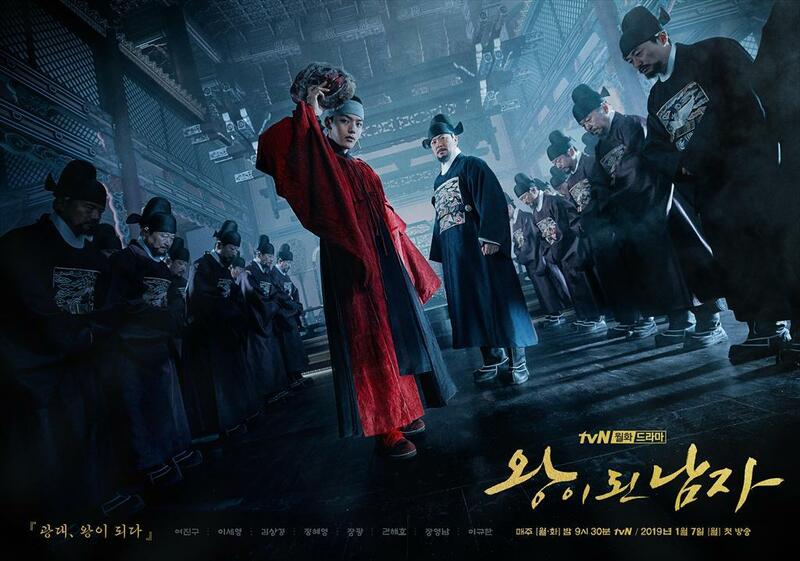 There was also another person who posted the location on IG with similar images to the one Jingoo posted and added the hashtag of The Man Who Became King, and so I just put it together.